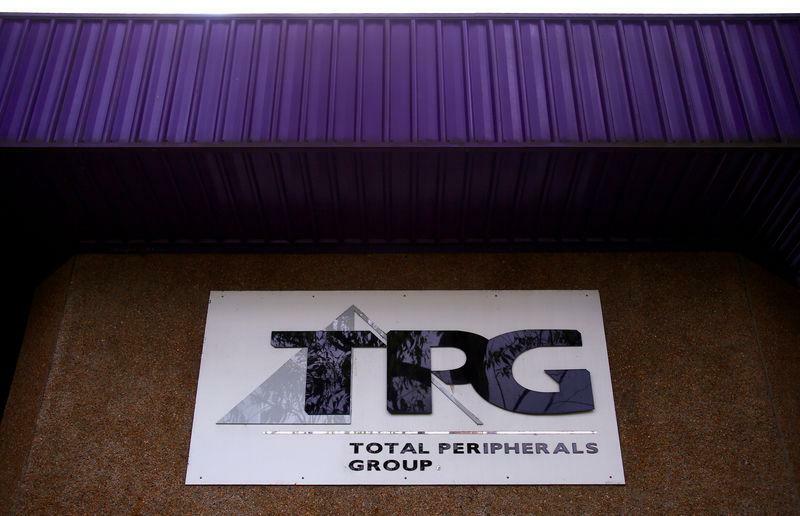 SYDNEY (Reuters) - Australia's TPG Telecom Ltd said on Tuesday it has abandoned building its mobile telephone network because it relied on Huawei Technologies Co Ltd equipment that has been banned by Australia's government on security grounds. TPG's move adds to pressure Huawei is facing globally after the United States and its allies initiated measures to restrict market access for the Chinese firm and compatriot ZTE Corp, citing espionage risk. "To replace (them) there are few vendors to select."